Denim fabrics in the BertO Textile Collection. 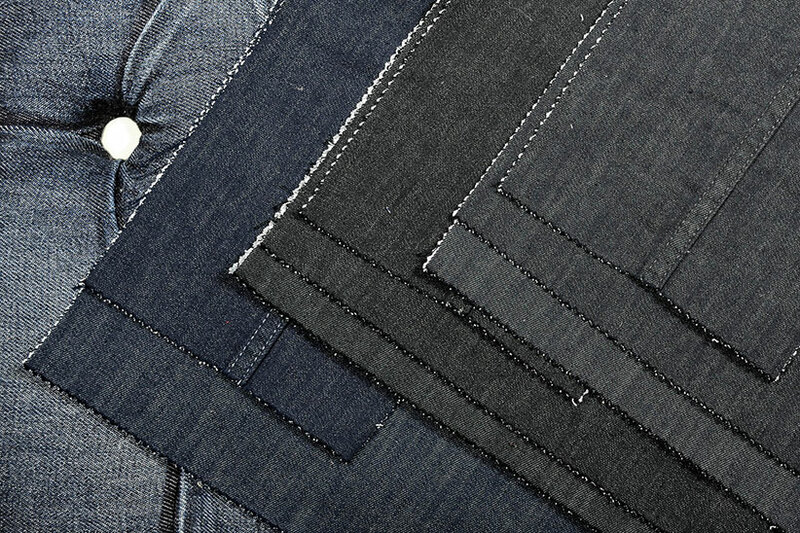 We have created a new opportunity to dress up your sofa, your armchairs, poufs or beds: a wide range of denim fabrics made of 100% cotton exclusively produced by Berto Industria Tessile from Bovolenta. As strategic partners during the co-creation of Vanessa4newcraft, Berto Industria Tessile has enlarged the collection of fabrics which are not only used in the fashion market but recently even in the furniture field. All products in the Collection #BertoLive are produced with an indigo fabric cover, a long lasting and rubbing resistant fabric especially designed for furniture use. Thanks to constant researches and innovations the denim fabric of Berto Textile Collection is color resistant even after frequent washing. The sofa Joey with denim #BertoLive is the perfect example of the collection: unexpected asymmetry and unusual sizes combined with a special cover that satisfy your desire for freedom. Discover the new collection in our showrooms and online. Send an email to servizio.clienti@bertosalotti.it or dial our number +39-0362-333082 and talk to our furniture consultants Maurizio, Fabio, Arianna and Marion. We will be happy to show you all news in our collection and satisfy all your needs.